ALEX TRANSMISSION AND AUTO REPAIR | Professional Transmission and automotive repair, nobody does it better. Professional Transmission and automotive repair, nobody does it better. 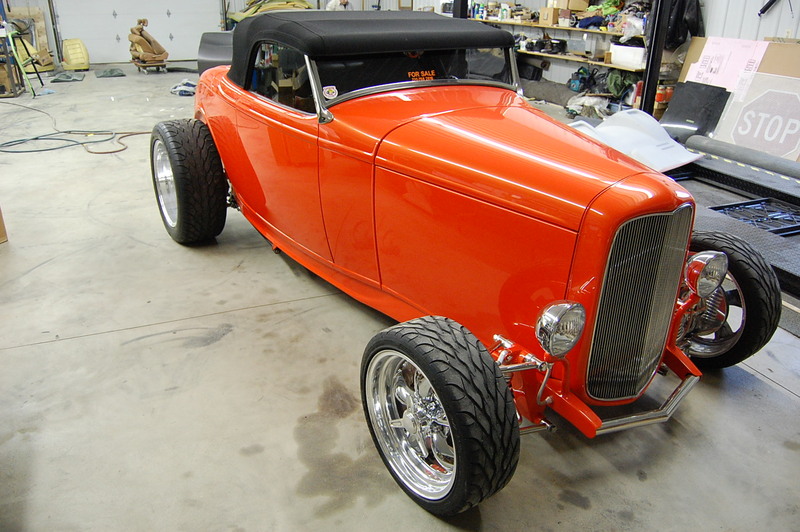 Whether it’s street rods like this 32 Ford Hi Boy, customs, hot rod’s or every day drivers. Alex Transmission and Repair has the expertise to serve you. We not only specialize in transmission’s but provide full auto service as well!